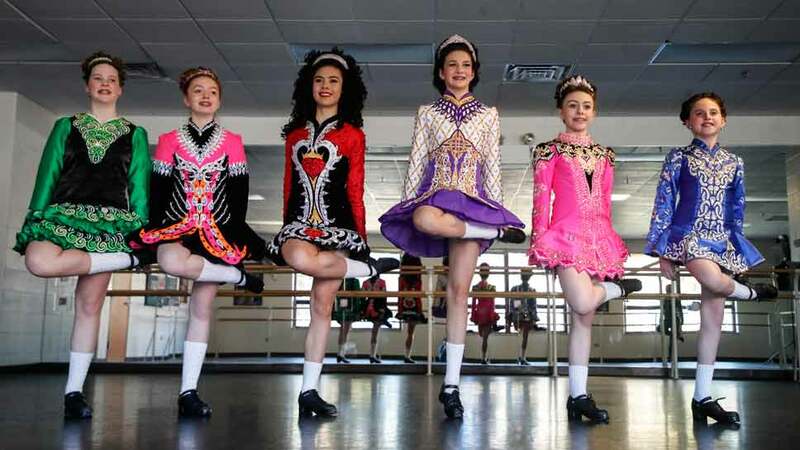 LAKE FOREST — Irish dancers are in high demand for entertainment as St. Patrick’s Day approaches. But they spend the rest of the year honing the skills of a very competitive sport that requires rigorous training for regional, national and world competitions. 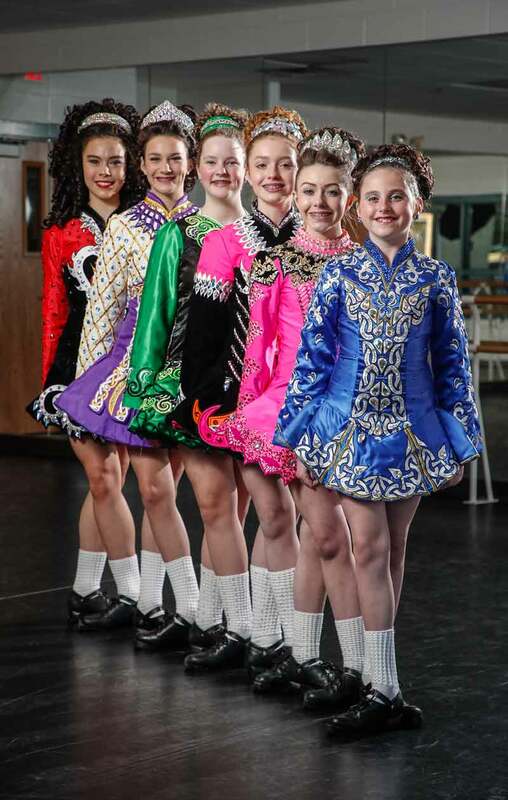 Dancers from the O’Hare School of Irish Dance started their seasonal performances March 3, and by St. Patrick’s Day March 17 they will have finished 20 shows, according to Veronica Lilja, the lead teacher and a world medalist herself. She has also won two regional titles. Once the celebratory performances are over, Lilja will get back to training her approximately 65 students at the Lake Forest Recreation Center for competitive dancing throughout the Midwest, leading to more advanced competition for those who qualify. Irish dancing started as an Irish tradition, but it has become an extremely competitive sport, said Lilja, adding that its popularity expanded when Riverdance and Lord of the Dance became popular. “When those shows came out everyone wanted to do Irish dancing,” she said. Though Riverdance opened in 1994, Tim O’Hare, a two-time World Champion Irish Dancer, started his school almost 40 years ago. “He is a legend in Irish dancing,” said Lilja. “It was an honor to be taught by him when I was a little girl. He’s the reason I’m teaching now.” She was 3 when she started dancing. Another dancer at the O’Hare School who started at 3 is Ciara Carroll of Lake Forest, a seventh grader at The School of St. Mary in Lake Forest. She has advanced from local competitions (known as feiseanna) to regionals, known as Oireachtas, four times. She has nationals on her mind. When Helen Hill was six, her father took her to Chicago’s South Side Irish Parade where she got her first glimpse of Irish dancing. “Once I saw those dancers I really wanted to do it,” said Hill, a Chicago resident and a senior at Trinity High School in River Forest. Hill was hooked and began dancing at the O’Hare school in Lake Forest. 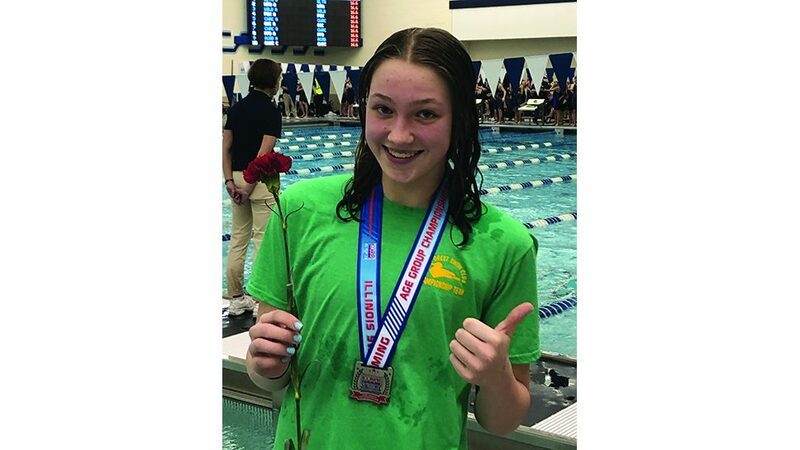 She has a national competition to her credit as well as three regionals. 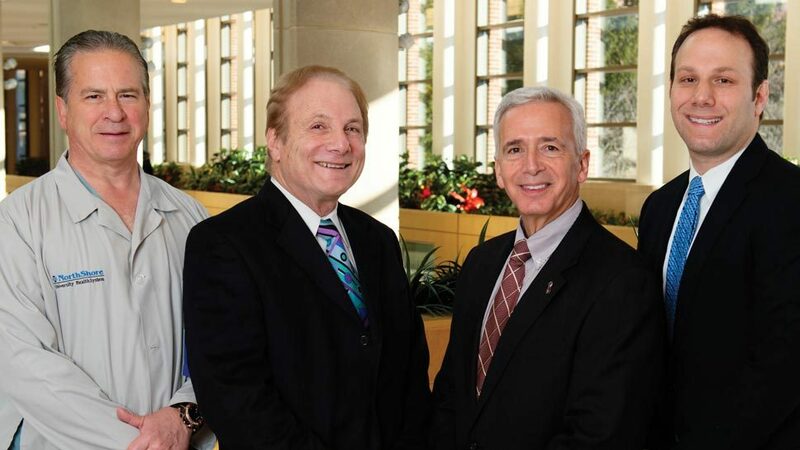 The O’Hare school offers classes in Chicago and Libertyville as well as Lake Forest. Lilja said the 65 students in Lake Forest range from 3 to 18 with skills at various levels. The students start learning the basics in their first year, said Lilja, and most advance to competitions. This year, 50 O’Hare dancers are contending in entry- level feiseanna. Of those 50, 17 have advanced to regionals drawing dancers from across the Midwest. One of the benefits of Irish dancing regardless of the skill level is the confidence and discipline it gives the participants, according to Lilja. It requires a strong work ethic and the ability to balance time commitments to school, dancing and other elements of life. Confidence building and the camaraderie of the competitions are two of the things Katelyn Robson said she gets out of Irish dancing. A Glenview resident, she is a third grader at Our Lady of Perpetual Help in Glenview. Though Lilja began assisting O’Hare teaching students when she was 14, becoming a certified Irish dance teacher takes a lot of work, including passing a four-hour exam in Ireland. She took hers in Limerick. “It’s hard to pass the first time,” said Lilja. She did. Lilja said the sport is hard on the dancer’s body, which is why at 26 she no longer competes. She compared Irish Dance to sports like gymnastics and figure skating though it is not offered at the Olympics. “It should be,” Lilja said. From left, Katie Bradley, Ciara Carroll, Helen Hill, Sophie Puszynski, Fiona Carroll and Allison Kolber. PHOTOGRAPHY BY JOEL LERNER/JWC MEDIA.